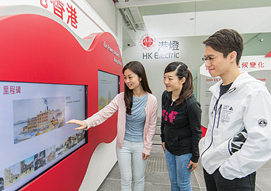 The financial report of HK Electric Investments for 2018. 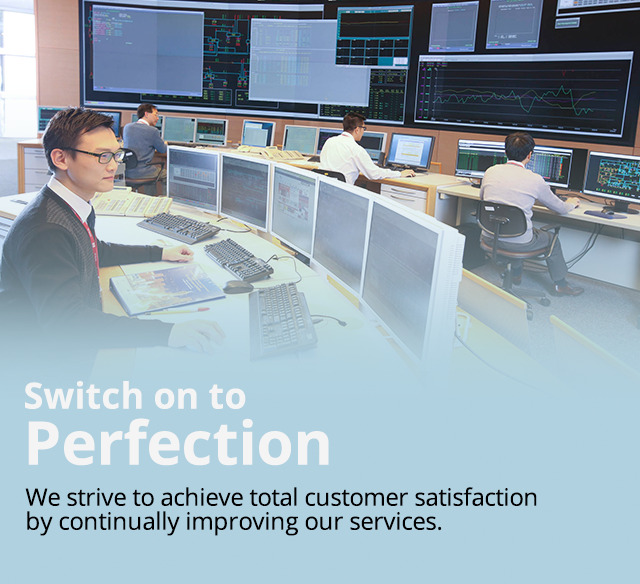 The Company will continue to deliver long-term, stable growth in unit holder returns based on prudent and strategic principles. 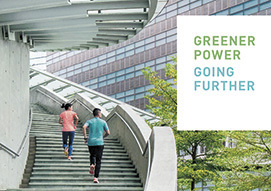 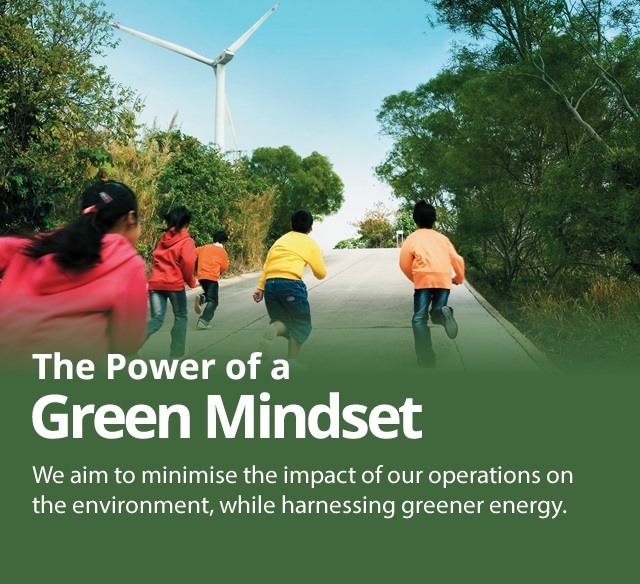 HK Electric Investments Sustainability Report 2018 presents our approach to sustainability, our performance during the year, and our plans and targets for the future. 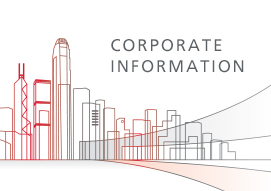 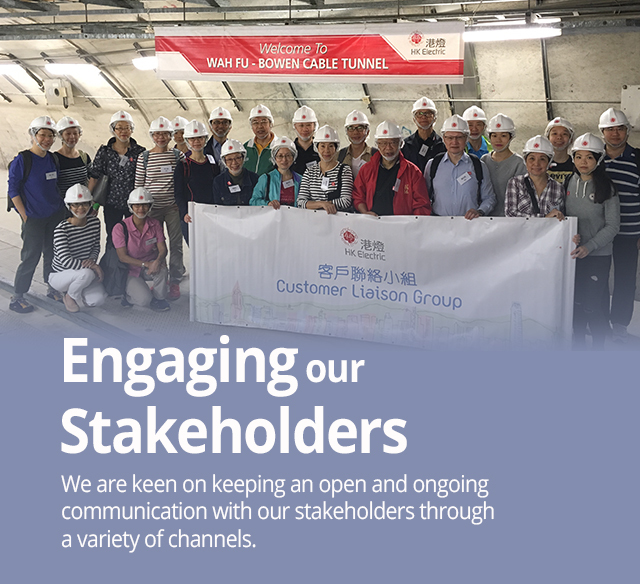 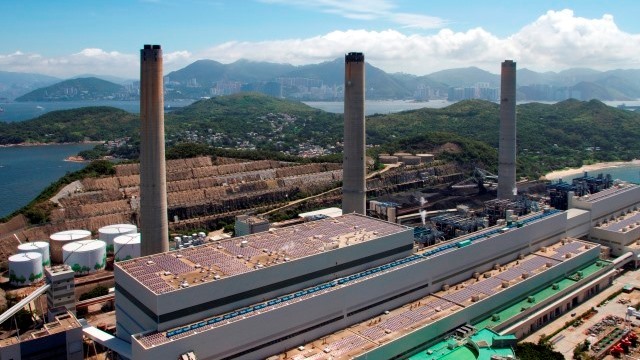 Corporate Information 2018/19 provides facts and figures on HK Electric's operations, business performance and company developments. 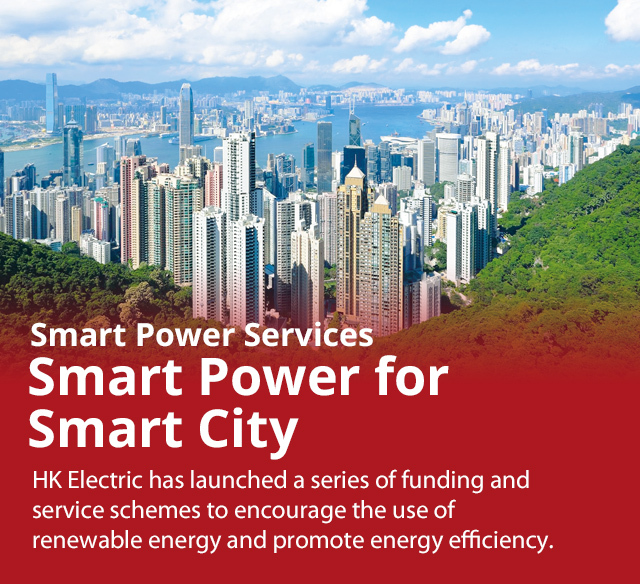 HK Electric's Smart Power Building Fund subsidises building owners to enhance energy efficiency of communal building services. 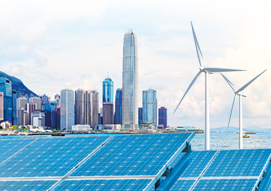 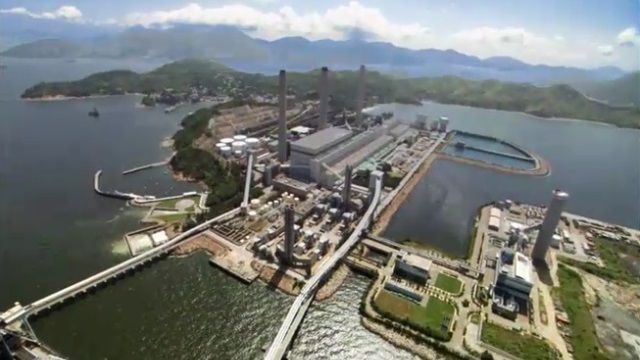 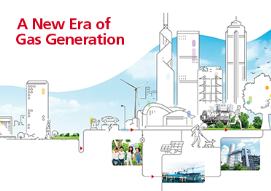 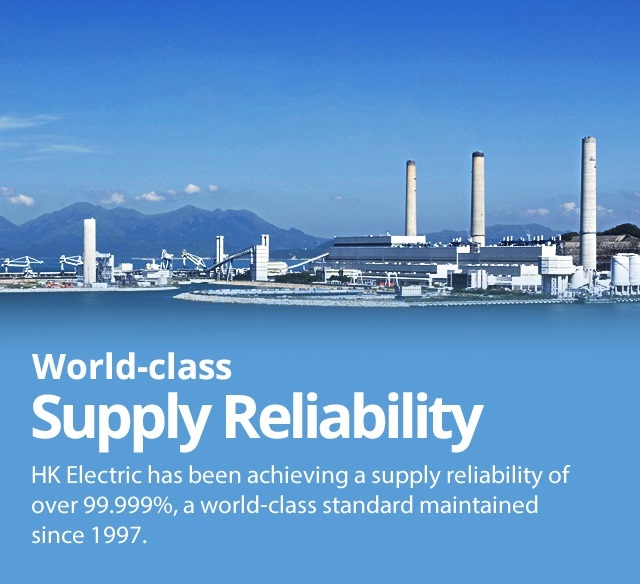 HK Electric will purchase electricity generated from customers’ renewable energy power systems at Feed-in Tariff rates. 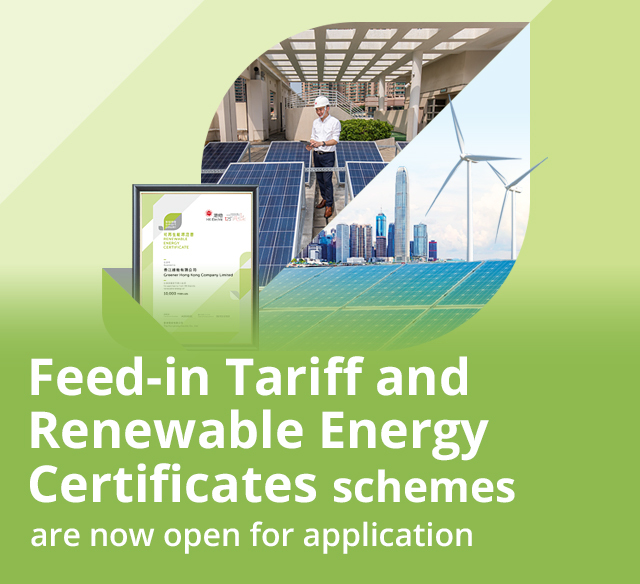 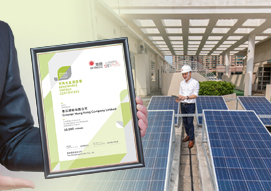 HK Electric offers Renewable Energy Certificates for customers to purchase in support of the local development of renewable energy. 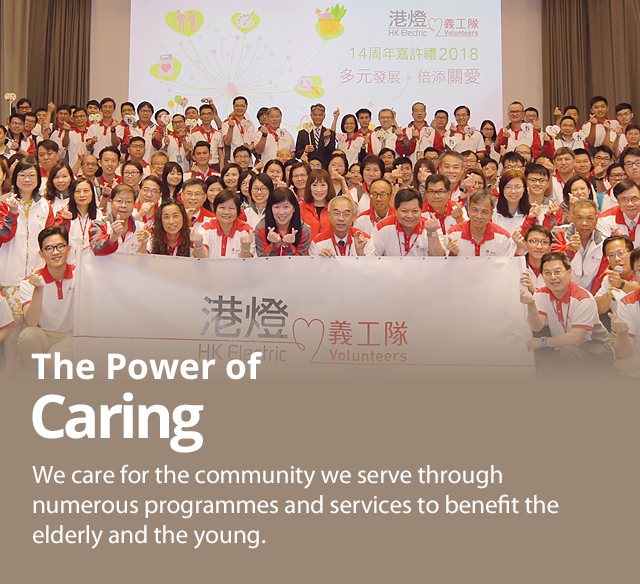 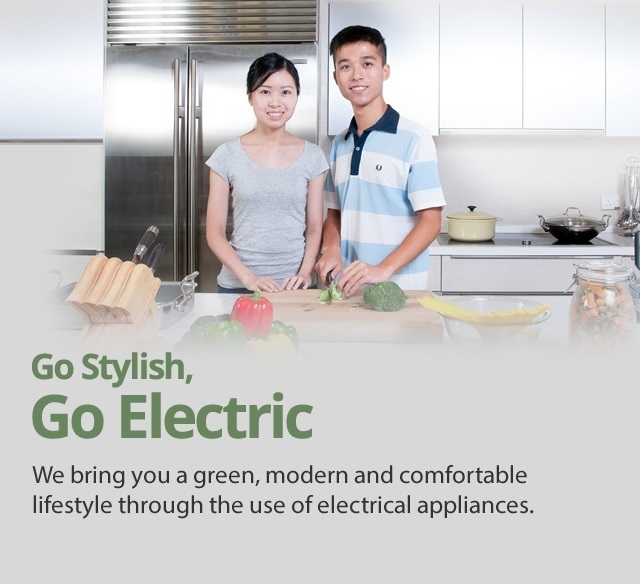 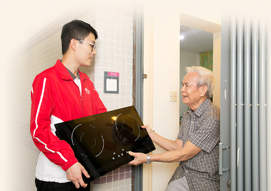 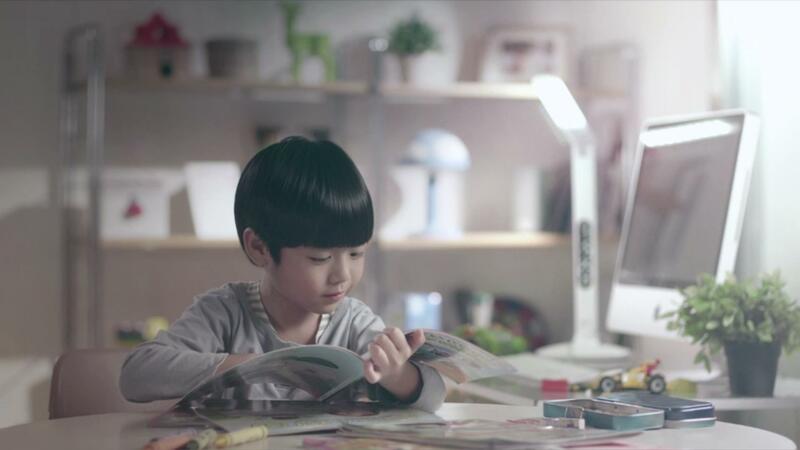 Committed to caring for the community, HK Electric has set up Smart Power Care Fund to subsidise the needy and disadvantaged households to save energy and improve electrical safety. 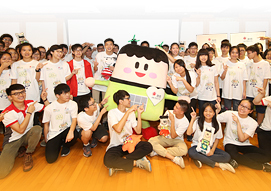 Supported by the Smart Power Education Fund, Happy Green Campaign promotes energy efficiency and low-carbon lifestyle among the public, in particular the younger generations through a wide array of activities. 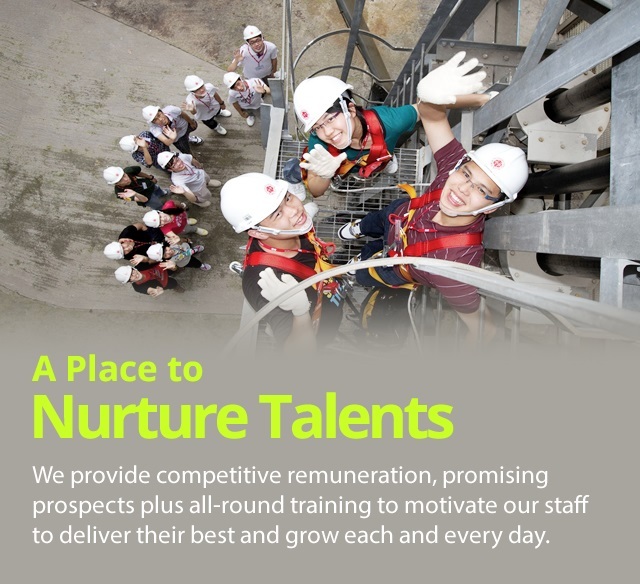 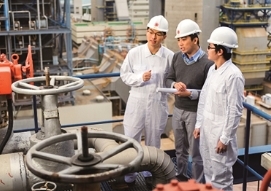 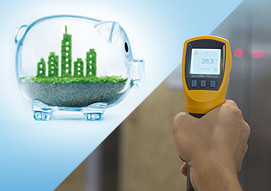 HK Electric provides its employees with competitive remuneration and a rewarding career.